Typically, a random misfire shows up because of an issue with the ignition or fuel system, the ignition timing, or engine compression. Make sure you're taking into account all the trouble codes stored in your car's computer memory, including pending codes. If there are codes other than a P0300, start diagnosing and trying to fix those, if possible. This is because another problem in the system may have caused the computer to throw a random misfire code. The systems and components listed in the next sections are the most common sources of random misfires. If you have neglected maintenance in any of those areas, concentrate your efforts there. Chances are they are the ones causing you trouble. 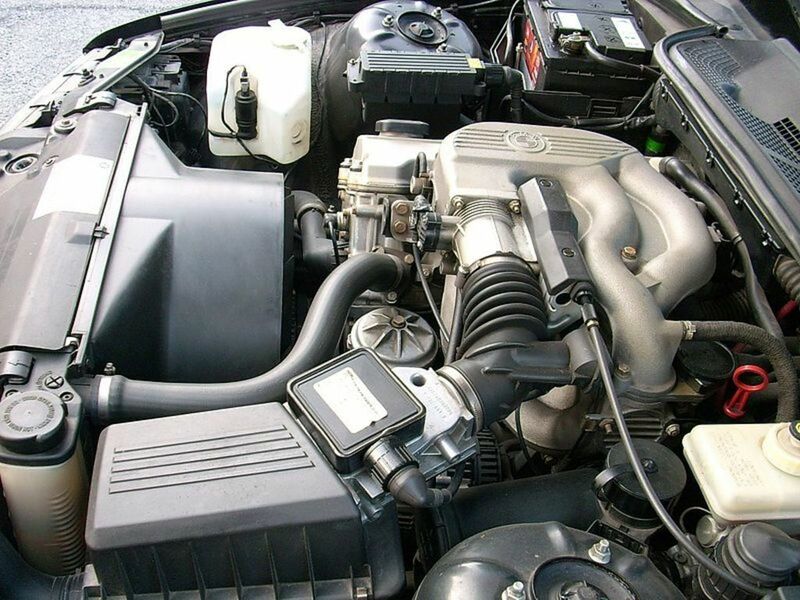 For example, you may need to replace old spark plugs and wires, old fuel and air filter, clean and check the EGR valve. 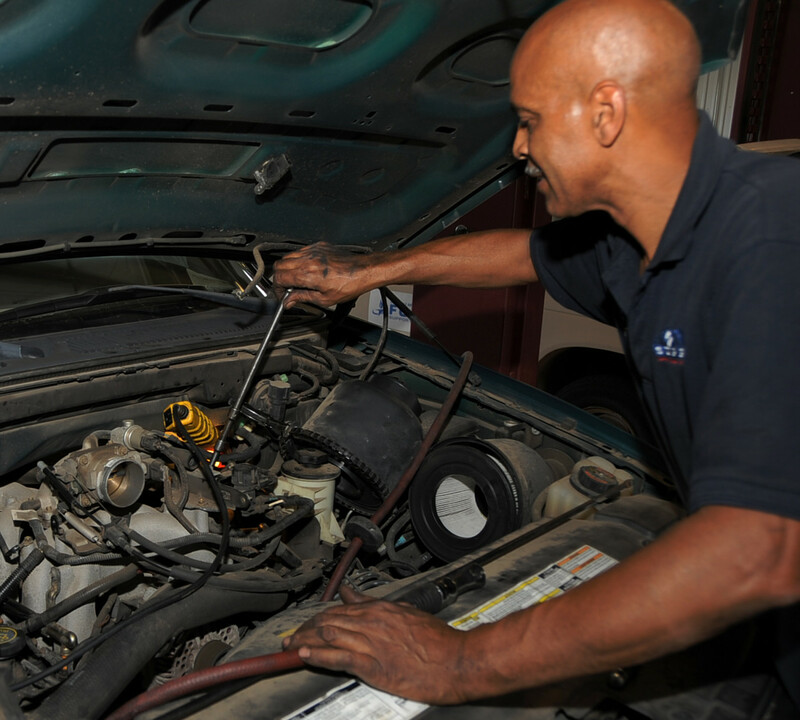 Catching up with your vehicle maintenance helps you fix and prevent other problems from showing up. Have you noticed any engine problems in the recent past? 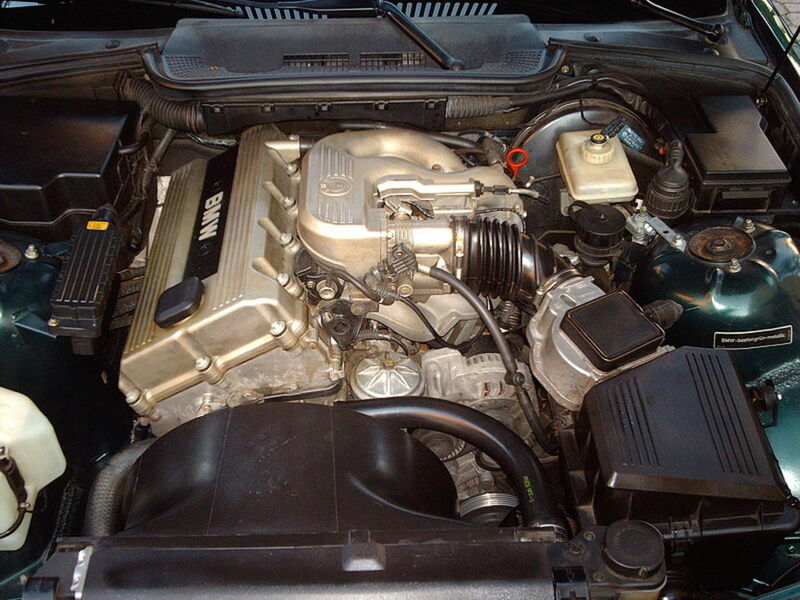 Rough idle, stalling, fuel odors, hissing sounds coming from the engine; oil leaks around the valve cover. These and other signs of trouble can give you a clue as to where to look. 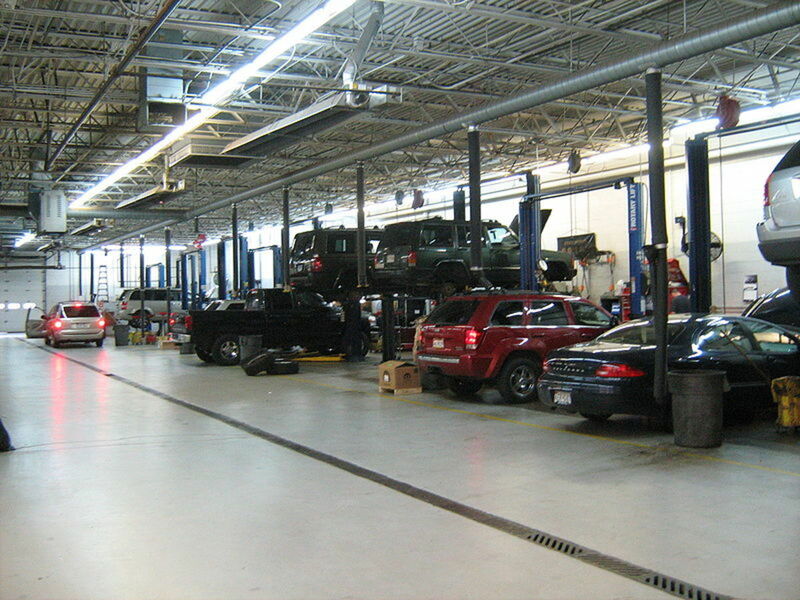 The troubleshooting section of your vehicle repair manual can be of great help here. If you don't have the manual yet, get a relatively inexpensive aftermarket copy from Amazon. Haynes manuals come with the manufacturer suggested maintenance schedule, plus many step-by-step procedures for maintenance, troubleshooting and repairs projects you can do at home. So you'll recoup your investment soon. Following this strategy can help you find the source of the misfire sooner. If you find trouble codes, other than P0300, stored in your computer memory, try to fix those codes first since they may be the source of the misfiring problem. An air/fuel ratio that goes outside its normal parameters and the computer is unable to compensate will usually cause misfires and trigger diagnostic trouble codes. For example, when fuel is too lean (P0171, P0174) or too rich (P0172, P0175). These codes don't necessarily mean there's a fault in the fuel system. 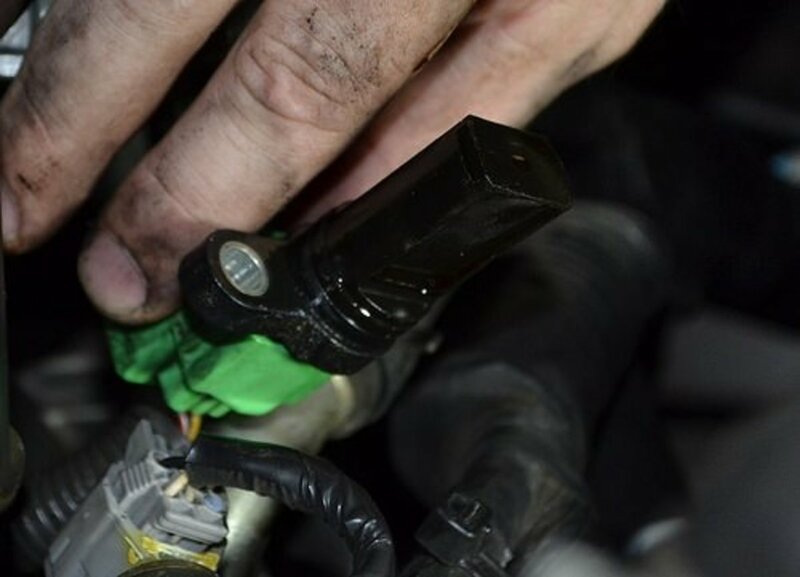 But data, for example, from air/fuel or oxygen sensors can cause the PCM to make significant changes to ignition timing and pulse width of fuel injectors. 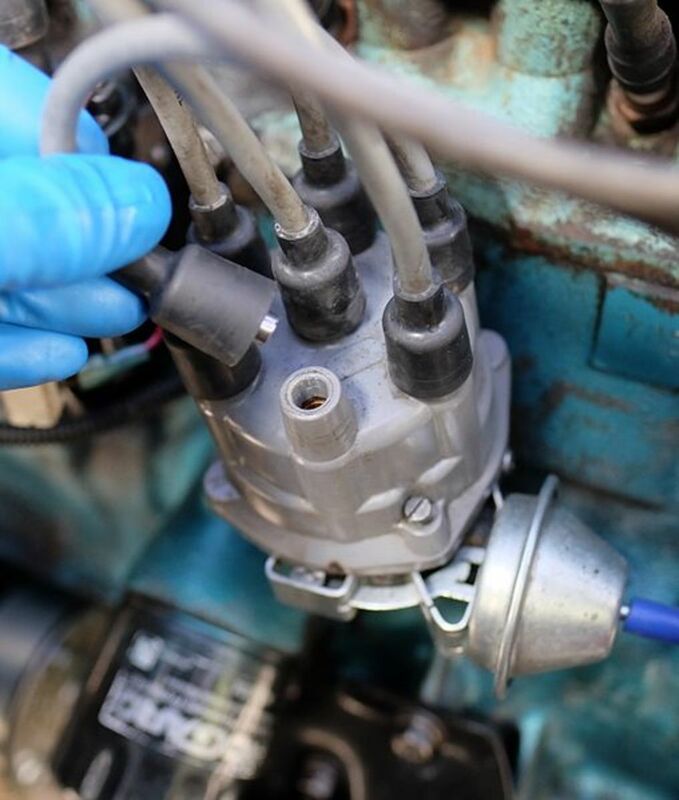 A leaking fuel injector or fuel pressure regulator can cause a rich condition. Also, check for unmetered air past the MAF sensor. 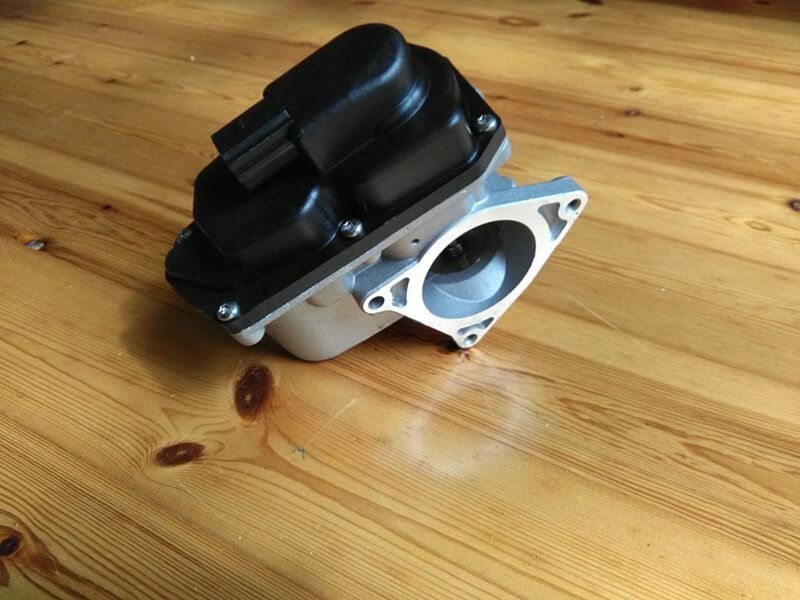 For example, a duct in the air cleaner assembly between the MAF sensor and throttle body may not be properly connected or may be damaged. If trouble codes point to any sensor(s) in any of these systems, including the oxygen sensor, check those other system first since they may be affecting operation of the oxygen sensor(s). Misfires can also be caused by ignition timing that is too advanced. The car computer uses base timing for proper operation of those systems it controls. It uses programmed data as well as input from sensors that monitor engine coolant temperature, engine speed, load, throttle position and others to make timing adjustments. On vehicle models equipped with a distributor, you can check and adjust ignition timing. On modern vehicles with electronic ignition (EI), you still can check ignition timing, but only a few models may allow for timing adjustment. Consult your vehicle repair manual for more information on checking and adjusting timing, if necessary. 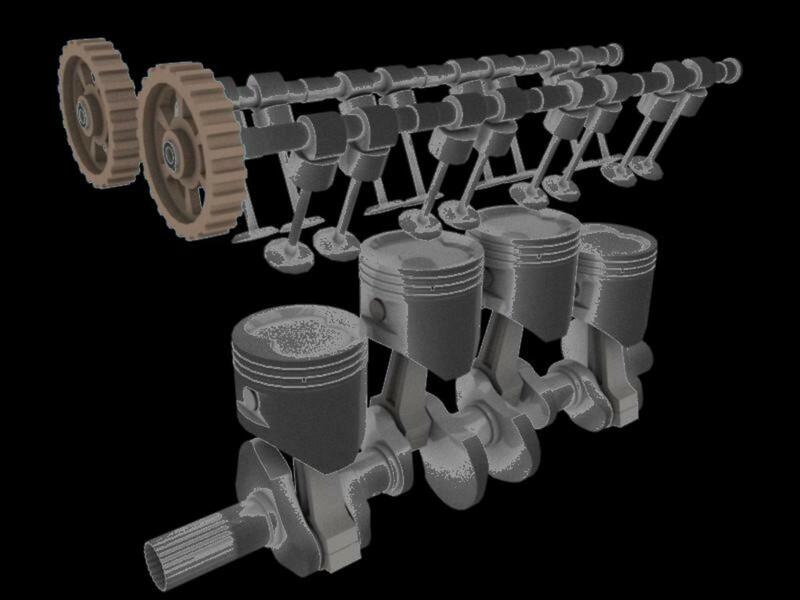 A common problem source on EI systems is the air gap for the crankshaft and camshaft position sensors. On some models you can check and adjust the gap. So check your vehicle repair manual. If the air gap is wrong but you can't adjust it, you need to replace the sensor(s). 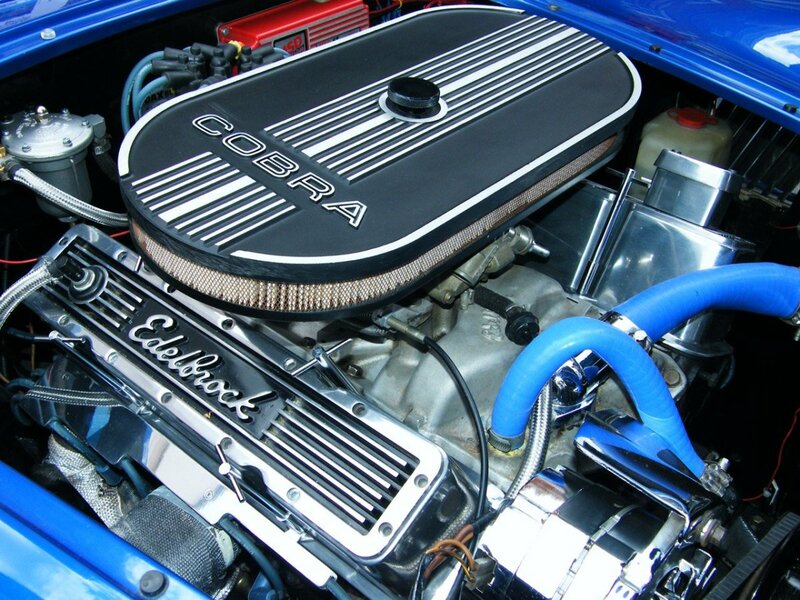 Symptoms of too-advanced ignition timing include pinging or engine knock. 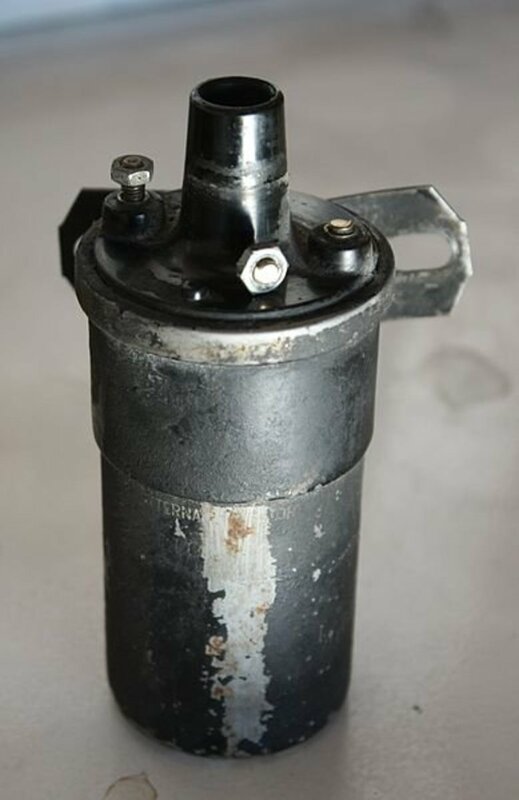 The ignition system is a common source of misfires, specially when system maintenance has been neglected. 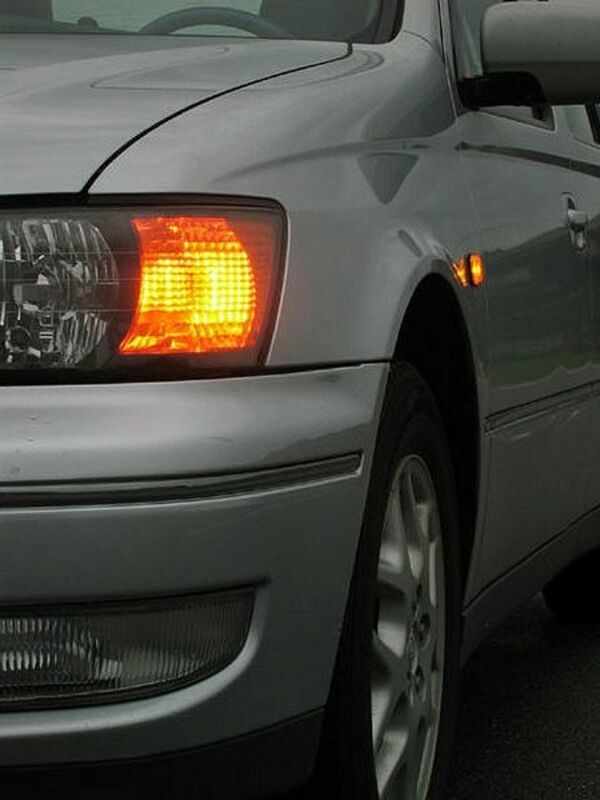 Worn or faulty spark plugs, wires, and ignition coils are common offenders. But even greasy spots left on newly installed spark plugs can lead to misfires. Check your car manufacturer's service schedule. 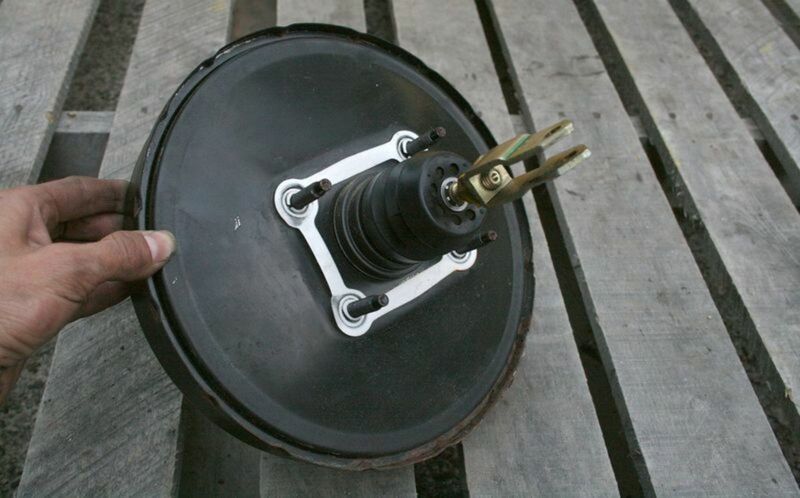 If you find ignition components in need of attention, check and replace them as necessary. This include spark plugs, wires, coils, distributor cap and rotor. When replacing spark plugs, verify the new plugs' gap using a wire feeler gauge. Your car owner's manual or repair manual will have the gap specification for your particular model. Also, check for engine ground voltage drops, if necessary. 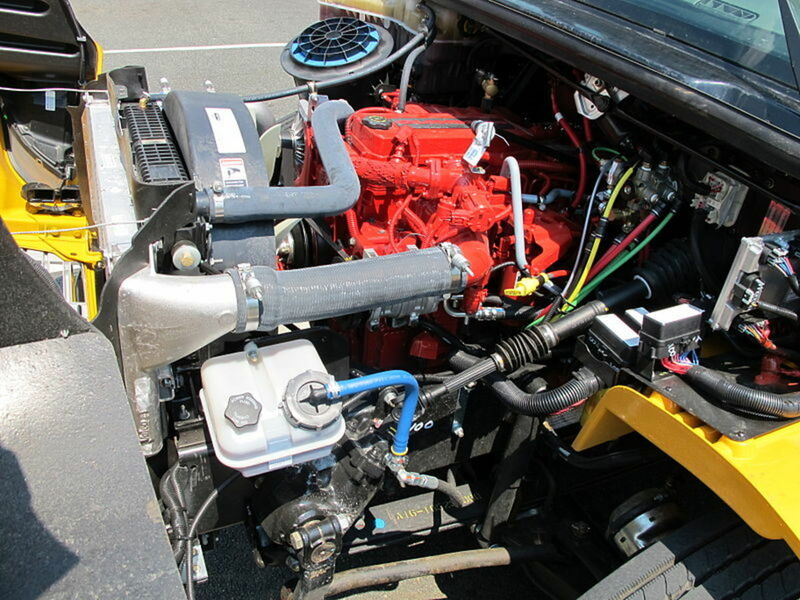 Make sure ignition control modules are correctly mounted and the surface is clean. Electrical connections at the module should be clean and tight. For specific test you can conduct on secondary ignition system components for your vehicle, consult your vehicle repair manual. 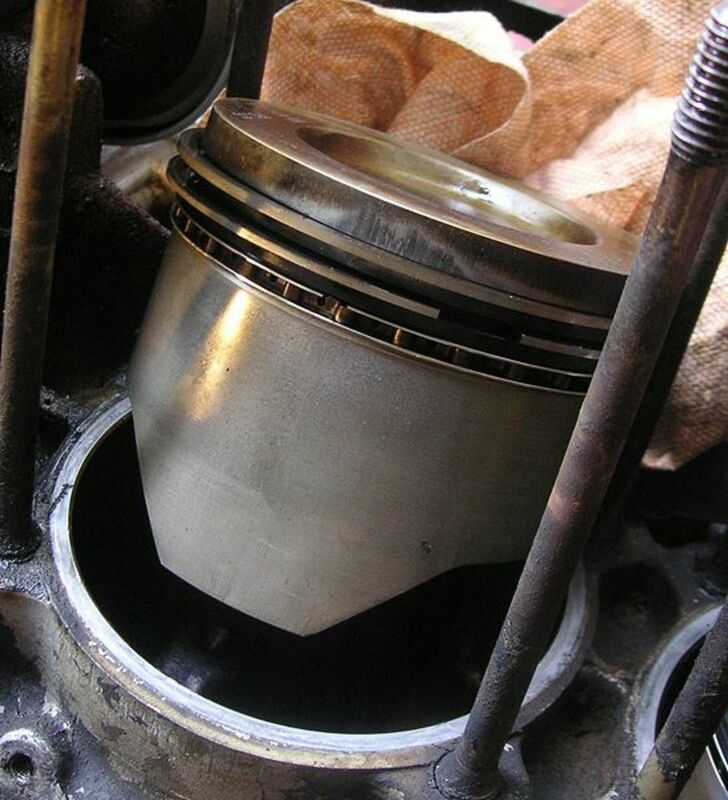 Engine compression problems can also lead to random misfires. Checking your engine with a vacuum gauge can give you valuable information about the internal state of your engine. On some vehicles, you can find several failed components that can lead to random misfires, fix them, and still the misfire will persist, as you can see in the video below. On this case, a clogged catalytic converter was the problem. Just keep in mind, if ignition timing is incorrect, it will affect your manifold vacuum readings. Another valuable tool to learn about the mechanical condition of your engine is the compression gauge. You can conduct a compression test as a complementary diagnostic to a vacuum test. Consult your vehicle repair manual, if necessary. So diagnosing the cause of a random misfire soon is important. However, a diagnostic is made more difficult because each manufacturer may use different parameters, depending on the model, to trigger the check engine light due to a random misfire. Thus, when you are having difficulty locating the source of a misfire, it's important to have the car repair manual for your specific vehicle make and model. 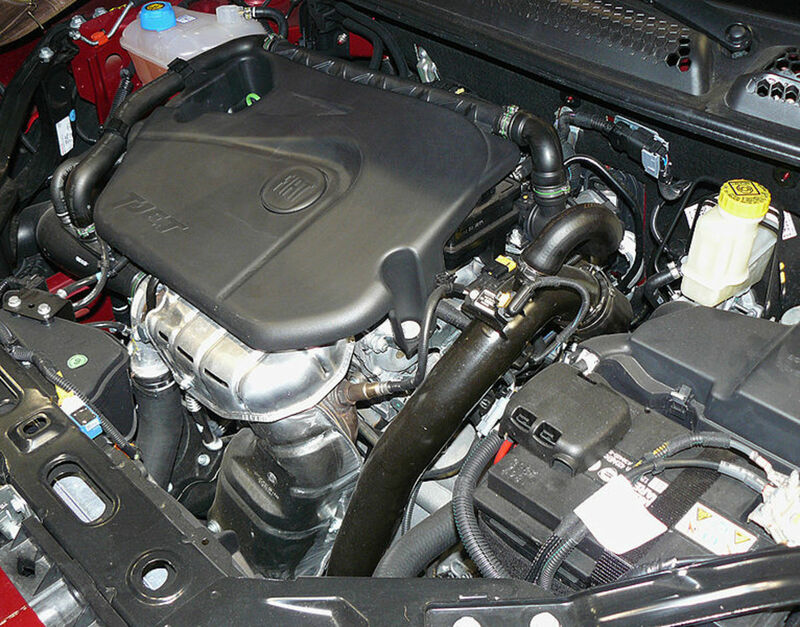 Also, taking your vehicle to a shop for a diagnostic using a professional or model specific computer scan tool can make your repair project easier, even if you plan to make the repair yourself. A professional scan tool can retrieve not only regular and pending trouble codes, but freeze-frame data, which cylinder has been the most affected, and other information that may help you locate the source of the problem quicker. On some vehicles, you can find several failed components that can lead to random misfires, replace them, and the misfire may persist, as you can see in the video below. So don't hesitate to invest in a manual or get professional diagnostic help when your own procedures come up empty. This also can save you time and money on the long run. My car has a P0300 error code. Can a bad ground cause a random misfire? There are two cylinders and I've tried everything that might cause this. I have problems with all my lights going bright and then dim. Why Does My Engine Keep Running ("Dieseling") After I Turn It Off? Why Does My Engine Hesitate During Acceleration?